It’s not often one feels a sense of euphoria when visiting a new place, but Bellagio really gave us that feeling. 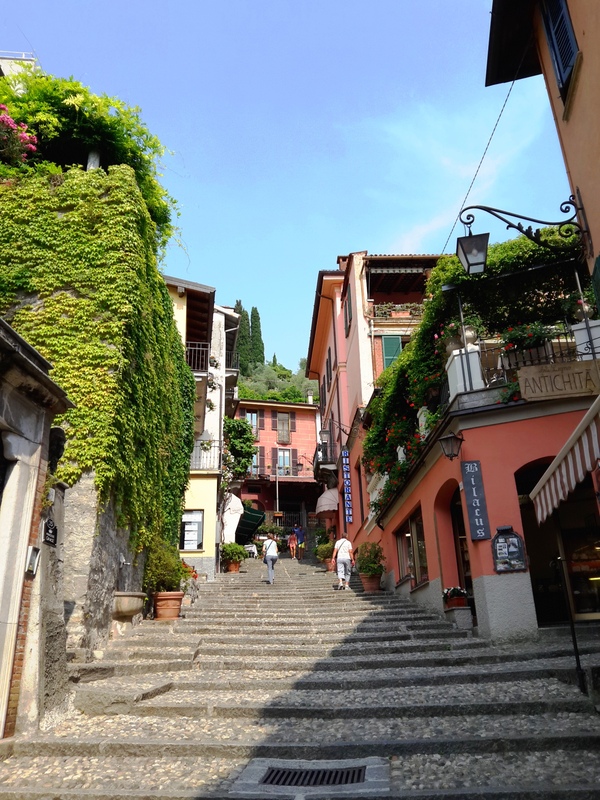 Bellagio, one of many cities/villages located on Lake Como and considered one of the more nicer villages. Lake Como has been a popular retreat for aristocrats and wealthy people since Roman times, and is regarded as one of the most beautiful lakes in Europe. 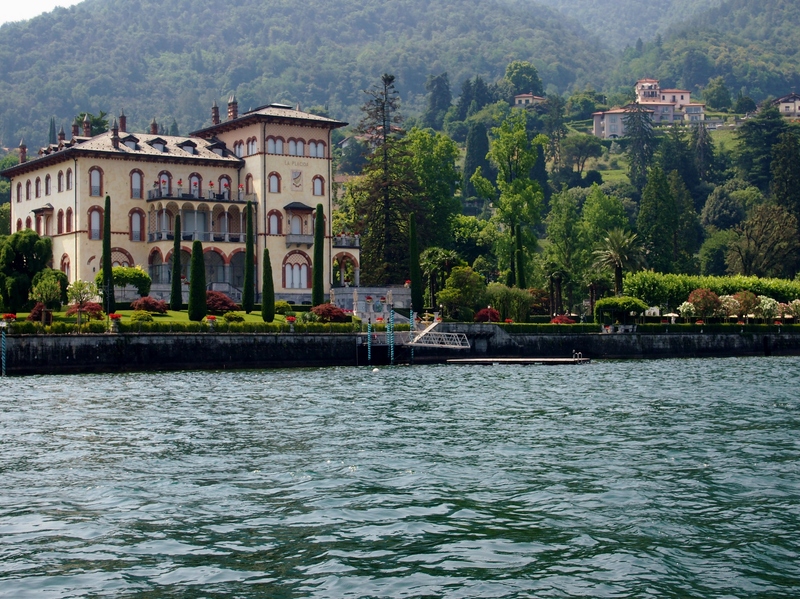 For those interested, many famous people, such as Madonna, Gianni Versace, George Clooney, Richard Brandson, have or had their homes on Lake Como. We were generally a bit skeptical to visiting Lake Como as we’ve had the impression that it is a hyped-up touristic destination. However we were absolutely surprised, don’t get it wrong, it is a very popular tourist destination with many tourists, but we really didn’t feel it as such. Probably because we didn’t spend too much time roaming Bellagios city center and that the amazing surroundings took all our attention and that the tourists didn’t “look-like-tourist”, they looked like locals or permanent residents. So for once, we didn’t really care that we mingled with tourists. 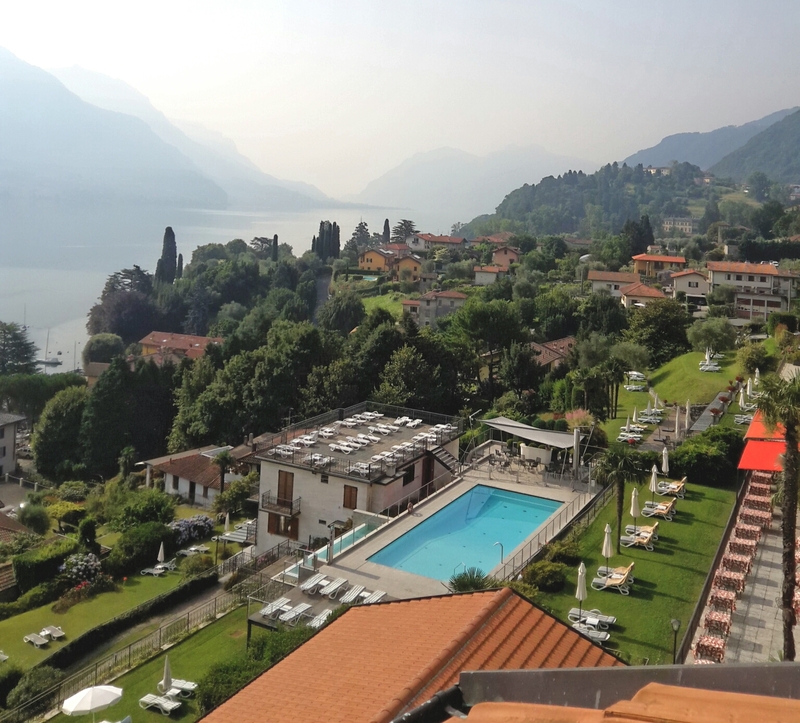 We stayed at the Belvedere Bellagio, which is a lovely hotel situated on a hill top with an amazing view over the lake. The service is perfection. We simply loved it here! When booking, ask for a room with a view. To get to Bellagio from Milan, we had the hotel arrange a private driver for a fixed price. It is possible to take a bus/train, but we considered it more of a hassle and the price is not that huge difference from having a private driver pick you up. Decent accommodation in Lake Como is expensive even when booked well in advance, the best price we got was 420 Euros per night. We weren’t lucky in finding good restaurants in Bellagio, there are many eateries/restaurants serving overpriced low quality food – at least compared to the standard we normally go for. We mostly dined at the hotel restaurant. If wanting a higher standard on food/dining, it might be a good idea to find good hotel restaurants. For wine tasting, we found this nice wine bar – Apretivo at al, worth checking out. 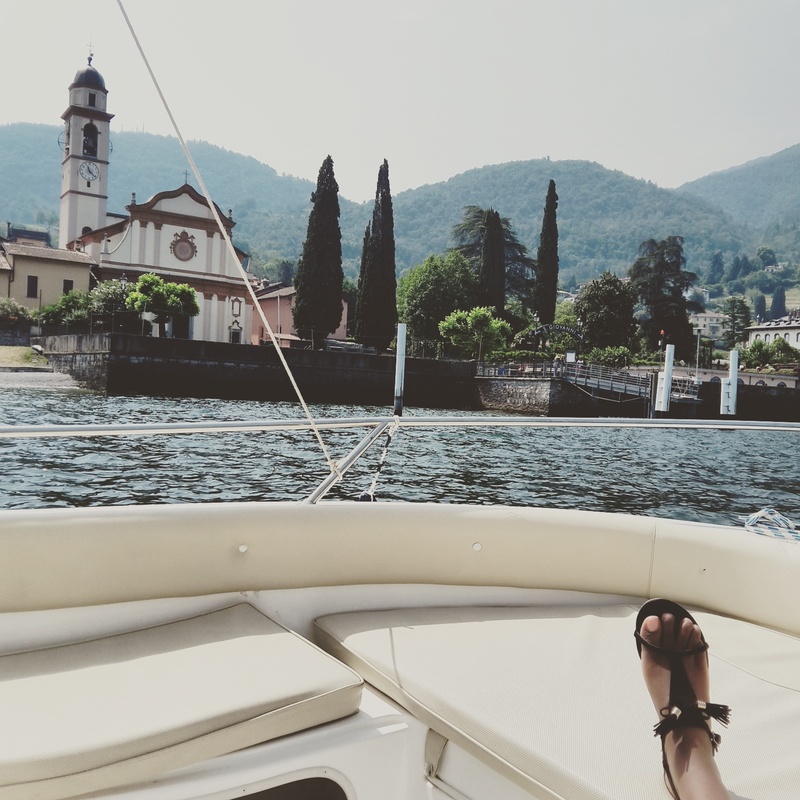 To really get up-close to the scenery, we rented a boat at ‘Bellagio rent-a-boat‘ and cruised on the Lake, dropping by the other villages along the lakeside.The landscape and scenery was breathtaking and the many villas and palaces were just majestically stunning. It was like being in a fairy tale setting. Alternatively, it is possible to take the public boat to the other cities/villages, where you pay a fee and still get to experience the picturesque view. 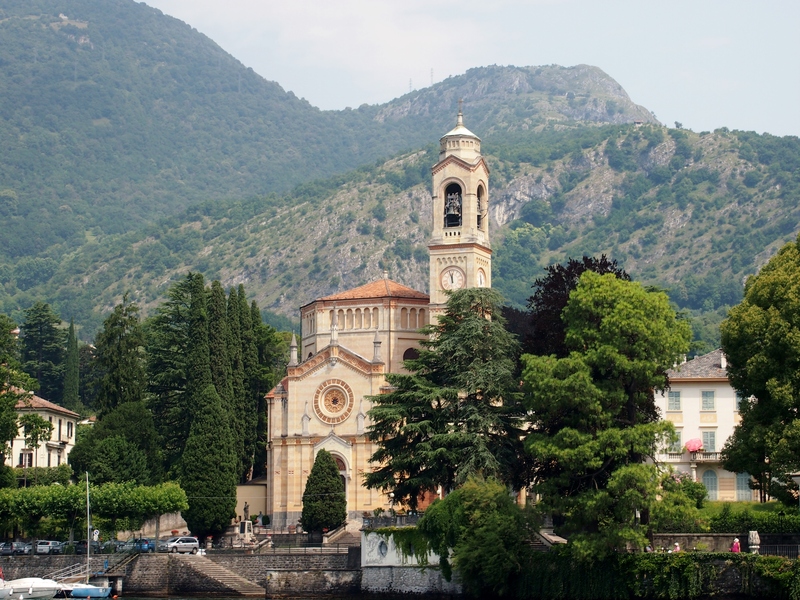 All in all, thumbs-up for Lake Como – Bellagio. We would most definitively visit again.